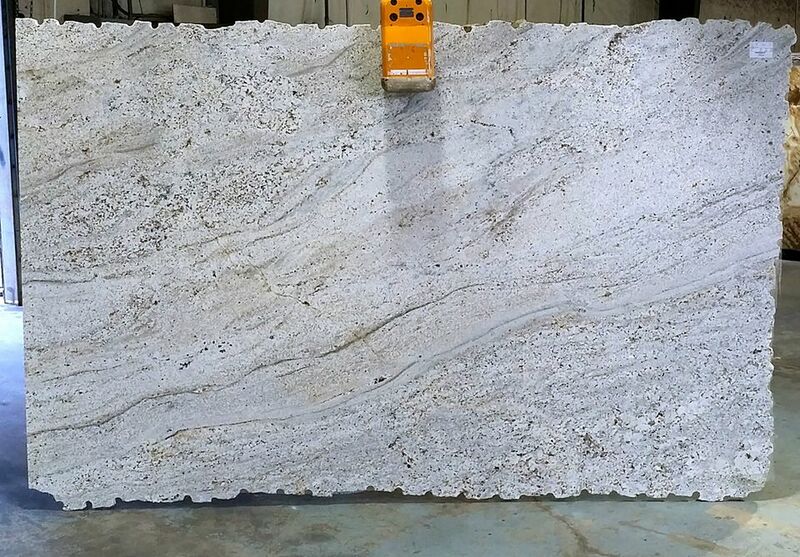 Visit our slab-yard today to see our newest arrival- Arctic White Leathered granite! The granite cost is now more affordable than ever before! Stop by for a free, no obligation consultation today. The best Atlanta granite countertops, along with the best granite around! Supplies are limited so call to Reserve a Slab.